Business leaders, investors and founders gather for 30 events across 5 days in Dublin City, the first time the international event led by Techstars will take place in Ireland. 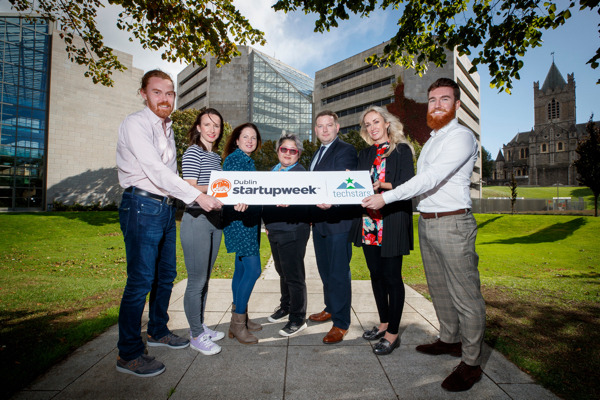 CALL TO ACTION: Register your interest to support dublin.startupweek.co to get early access to our events schedule before it is published this October. 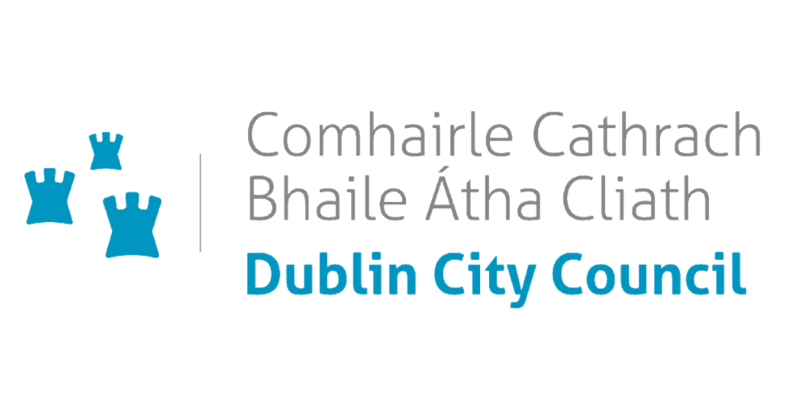 Dublin City Council is the Local Authority and the democratically elected body that governs Dublin City. It is the largest Local Authority in Ireland and provides a vast range of services in areas like Environment, Transportations, Housing, Culture, Tourism and Economic Services. Through its Economic Development Office it seeks to encourage sustainable and strategic economic development in the city and to this end supports a wide range of events which enable increased business and entrepreneurial activity within the city.